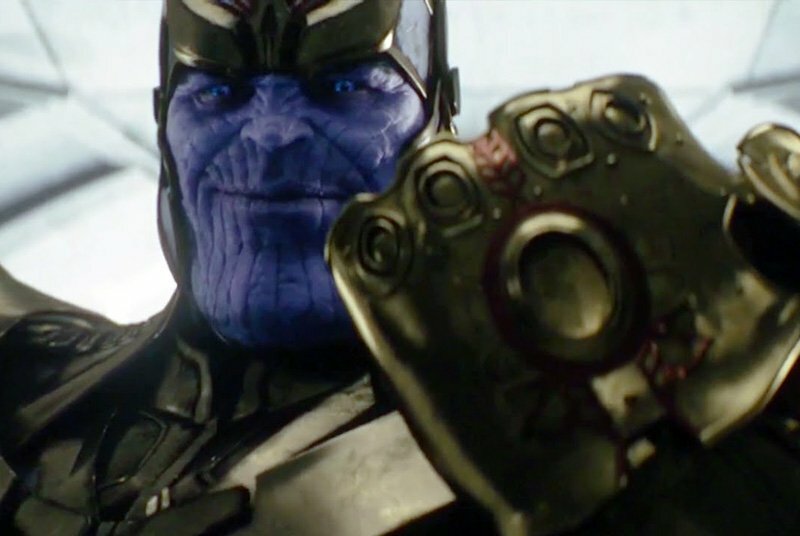 With Marvel Studios having officially announced the digital, Blu-ray, DVD, and 4K release of Avengers: Infinity War (available digitally on July 31 and Blu-ray on August 14), writer/director Joss Whedon (Marvel’s The Avengers, Avengers: Age of Ultron) has spoken out to IGN about his own plans for Thanos in the Marvel Cinematic Universe. Funnily, it turns out Joss Whedon had no plans! We don’t know how much of that is true, as Whedon had a very famous falling out with Marvel Studios over several creative battles waged during production of Avengers: Age of Ultron. It’s possible he may have entertained thoughts of doing more Avengers movies at one time, especially when he was helping oversee almost all of the MCU’s Phase 2, but after his very public dissing of Marvel (and eventual brief sojourn to the DCEU) he may as well have never had any plans for Thanos. As for the Russo’s approach to the material, which included abandoning Thanos’ love for Death (actually teased in the first Avengers movie) in favor of a “saving the universe through genocide” motivation, Whedon says he’s 100% onboard with Avengers: Infinity War. 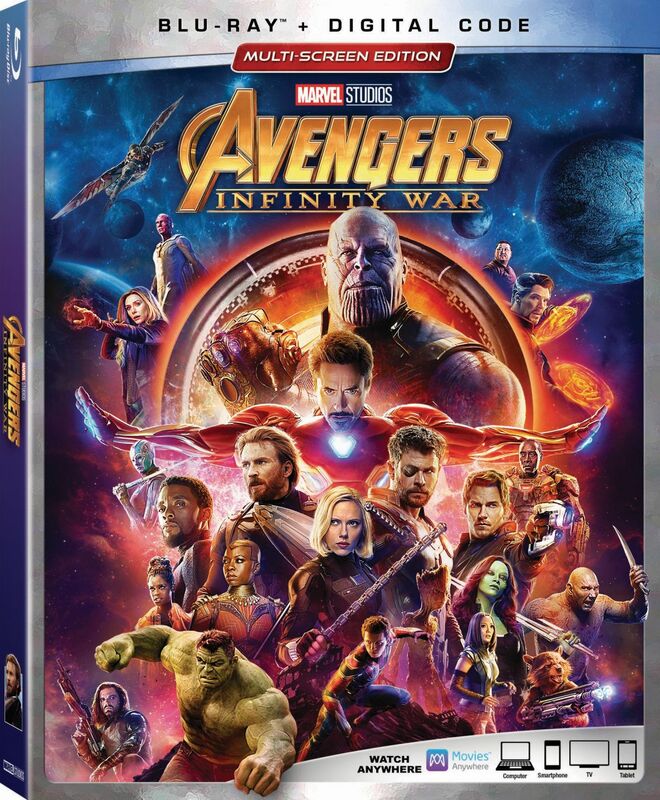 Pre-order your own copy of Avengers: Infinity War by clicking here! The 4K Cinematic Universe Edition of Avengers: Infinity War includes never-before-seen bonus material grants behind-the-scenes access to MCU members and features the memorable moments when characters first meet, the rationale behind some unexpected on-screen pair-ups, and a funny Super Hero gag reel. Featurettes explore the frighteningly powerful Thanos and two action-packed attempts to prevent his collection of all six Infinity Stones: the struggle on Titan and the massive battle in Wakanda. Deleted scenes and filmmaker commentary reveal even more on-set secrets from Marvel Studios’ monumental undertaking. In Avengers: Infinity War, members from every MCU franchise must sacrifice like never before in an attempt to defeat the powerful Thanos before his blitz of devastation and ruin puts an end to the universe. The film stars Robert Downey Jr. as Tony Stark/Iron Man, Chris Hemsworth as Thor, Mark Ruffalo as Bruce Banner/The Hulk, Chris Evans as Steve Rogers/Captain America, Scarlett Johansson as Natasha Romanoff/Black Widow, Don Cheadle as Colonel James Rhodes/War Machine, Benedict Cumberbatch as Doctor Strange, Tom Holland as Peter Parker/Spider-Man, Chadwick Boseman as T’Challa/Black Panther, Zoe Saldana as Gamora, Karen Gillan as Nebula, Tom Hiddleston as Loki, Paul Bettany as Vision, Elizabeth Olsen as Wanda Maximoff/Scarlet Witch, Anthony Mackie as Sam Wilson/Falcon, Sebastian Stan as Bucky Barnes/Winter Soldier, Idris Elba as Heimdall, Danai Gurira as Okoye, Peter Dinklage as Eitri, Benedict Wong as Wong, Pom Klementieff as Mantis, Dave Bautista as Drax, featuring Vin Diesel as Groot, Bradley Cooper as Rocket, with Gwyneth Paltrow as Pepper Potts, with Benicio Del Toro as The Collector, with Josh Brolin as Thanos, and Chris Pratt as Peter Quill/Star-Lord. The post Joss Whedon Reveals He Had No Plans For Thanos appeared first on ComingSoon.net.